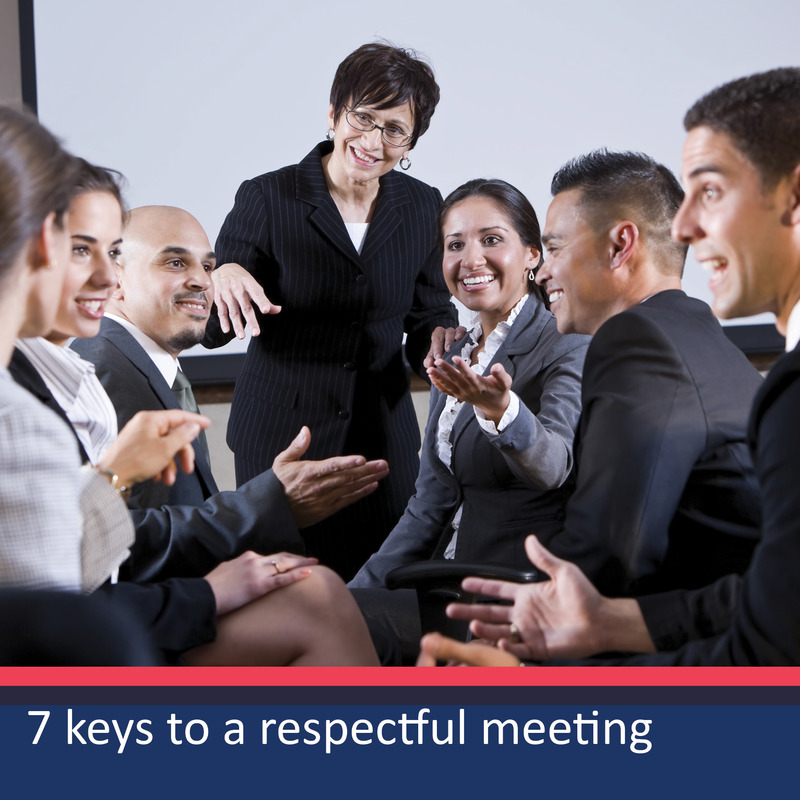 As a group, determine what a respectful meeting looks like. Once everyone agrees with that list, you can use it as a reminder of agreed behavior. In case you don’t have time to determine expectations, here are a few examples. In what other meetings could you use these expectations? 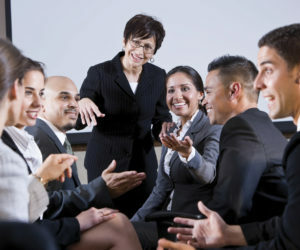 Are people in leadership positions being good role models of respectful behavior? Are there any additional expectations that would be beneficial for your group to add?